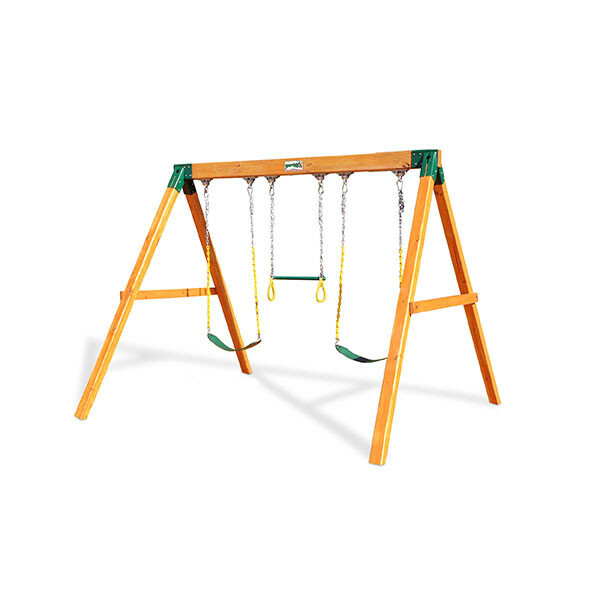 Perfect for small yards or to add on to an existing swing set, the Gorilla Playsets Swing Station is a simple set that still has the quality of any other Gorilla playset. Constructed of a unique A-frame bracket, the lumber and hardware are pre-set to the perfect angle, making assembly extremely easy. 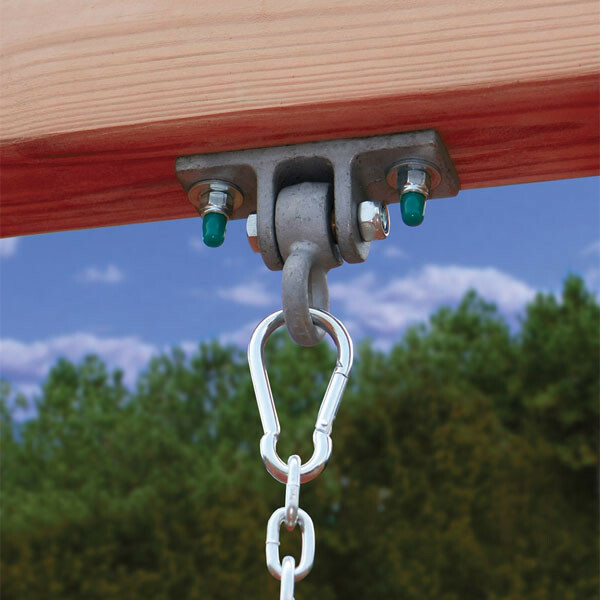 The 4 x 6 swing beam is built to be strong and has room for three swinging apparatuses. 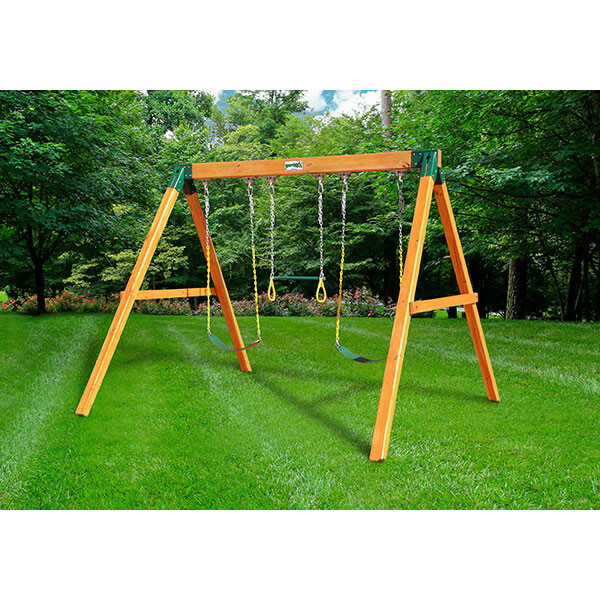 This Swing Station comes with 2 swings and 1 trapeze bar. 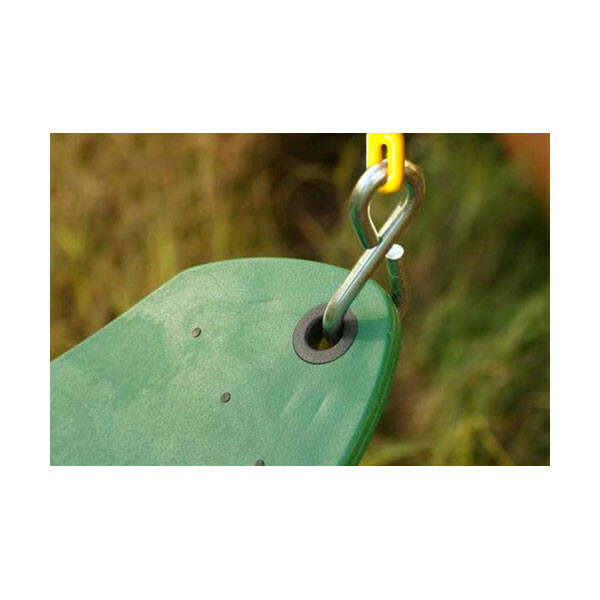 The chains for the swings are coated with Plasitsol along with the trapeze bar also being coated. 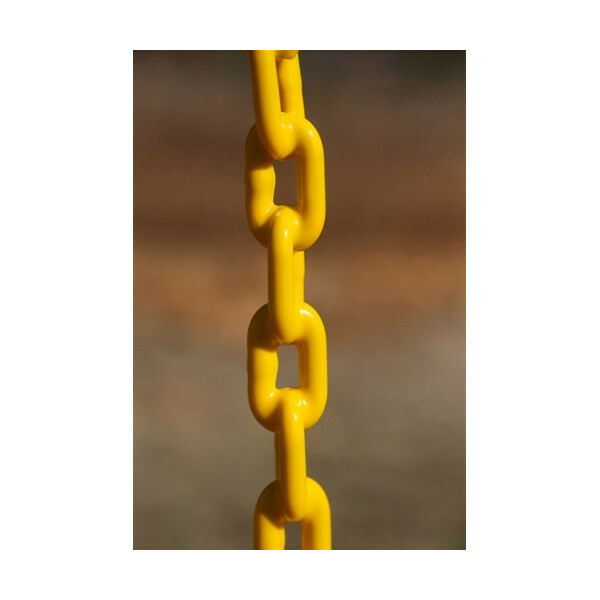 Everything you need for simple construction is included with your order. 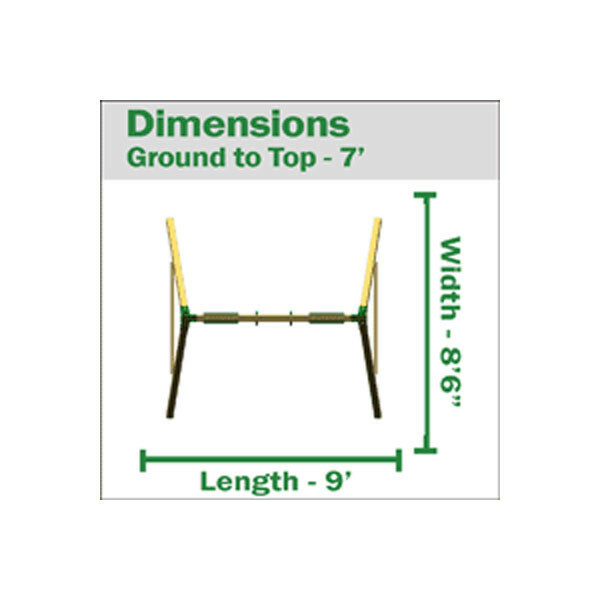 Main beam – 4" x 6"
Leg supports – 4" x 4"